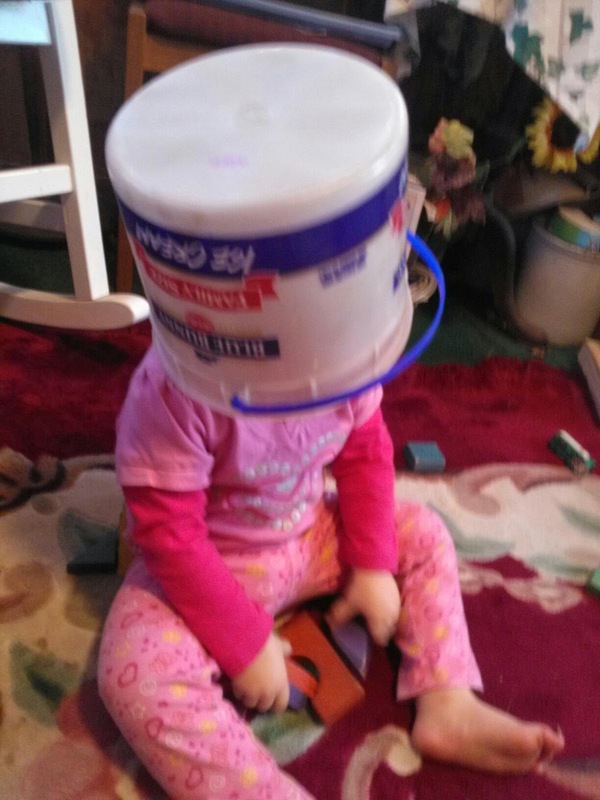 Never give a toddler chocolate in the car. Children love to play in water, even if it's in the dog bowl. When glitter glue says "Ages 3 and Up", they're right. I've even experienced some messy situations with my pets, like finding blue paw prints all over the house after leaving a painted project on the counter to dry. 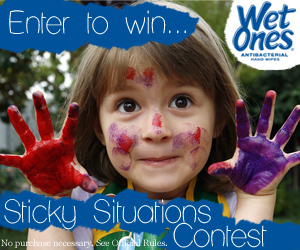 You never can tell what's going to happen... And now, Wet Ones is giving moms the opportunity to share their Sticky Situations and tips on how to deal with them through the Wet Ones Sticky Situations Facebook Contest! Simply log on and share your story and tips, and you can be entered to win an iPad Mini or Six Flags Tickets! The contest ends on Dec. 28th, so enter today - you might just be a winner!